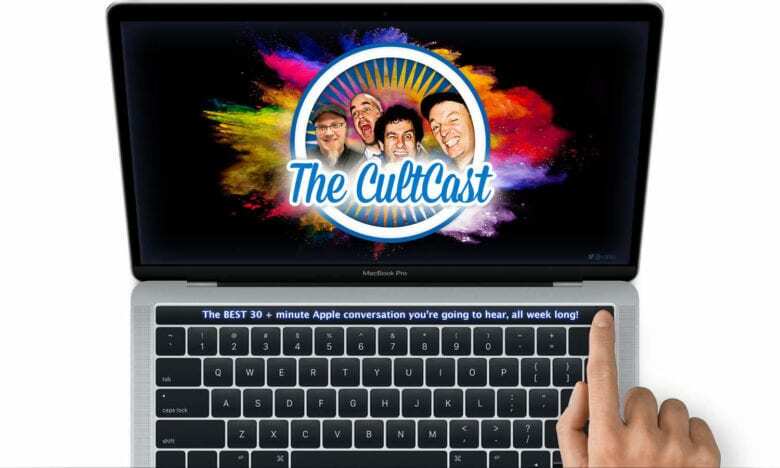 This week on The CultCast: Apple’s readying a totally redesigned MacBook Pro with next-gen display! We discuss. 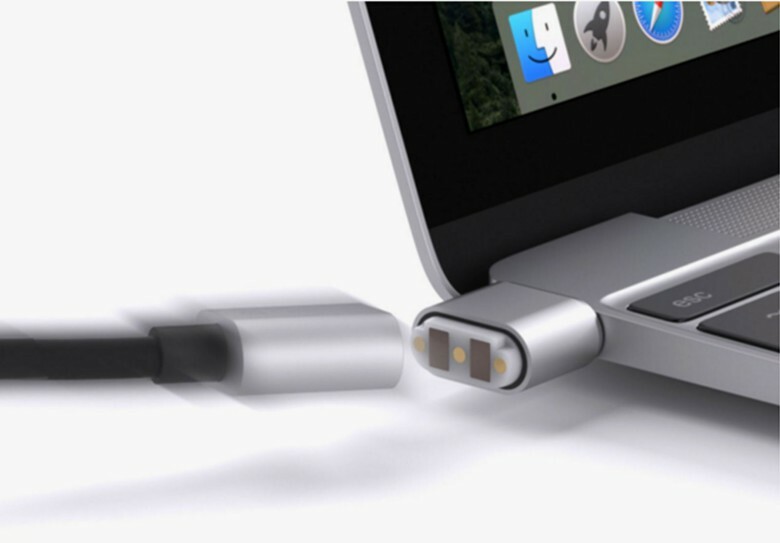 Plus: Apple’s working on the next generation of MagSafe! Thank the gods. And we take a fascinating look at the unbelievable scale and size of Apple’s megafactories, from a bonus chapter of Leander’s new book, Tim Cook: The Genius Who Took Apple to the Next Level. MagSafe is gone but not forgotten. Not at Apple, anyway. 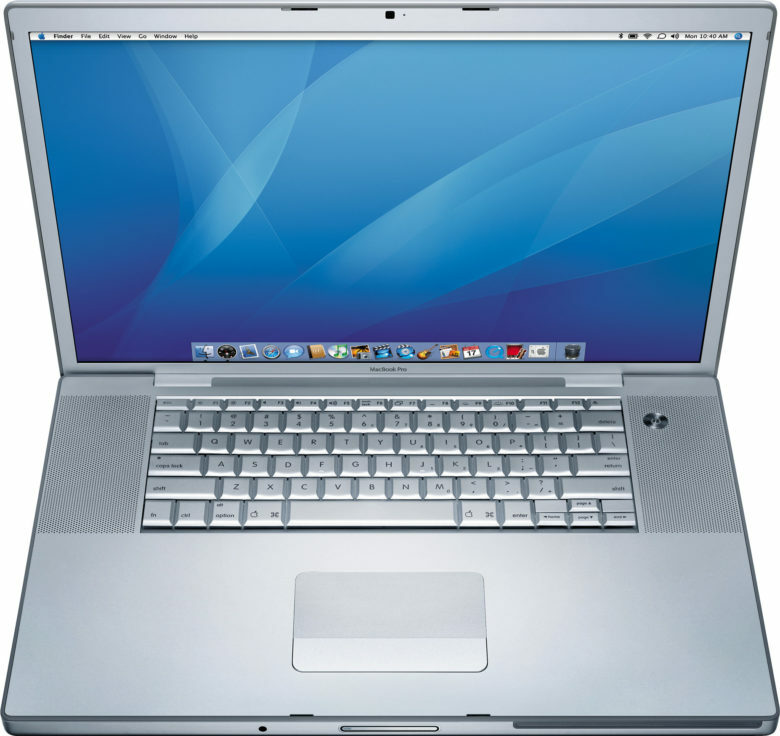 The original MacBook Pro brought innovative features (and stirred up a bit of controversy). January 10, 2006: Steve Jobs unveils the original 15-inch MacBook Pro, Apple’s thinnest, fastest and lightest laptop yet. Building on the previous PowerBook G4 laptop, the new laptop adds dual-core Intel processors for the first time. The MacBook Pro immediately makes waves in the tech community. 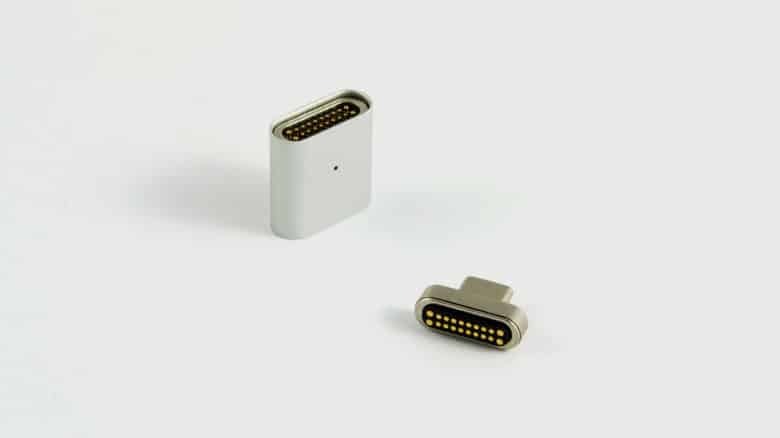 And did we mention its awesome MagSafe connector? We've rounded up some of the best deals on the best accessories for MacBook. 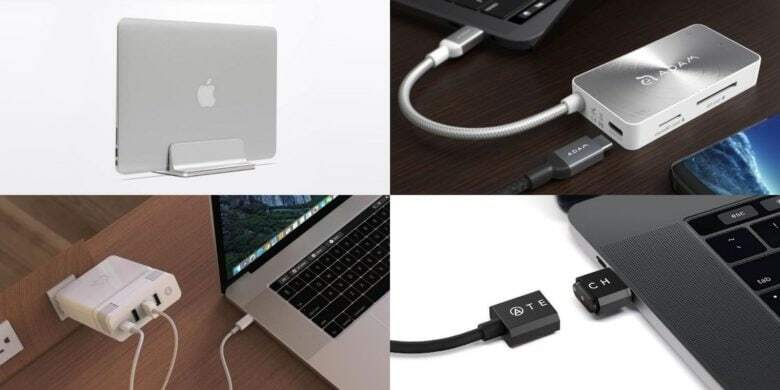 Pretty much every MacBook user can benefit from a good accessory. So we’ve rounded up some of the best deals on the best peripherals for MacBooks, just in time for Black Friday. 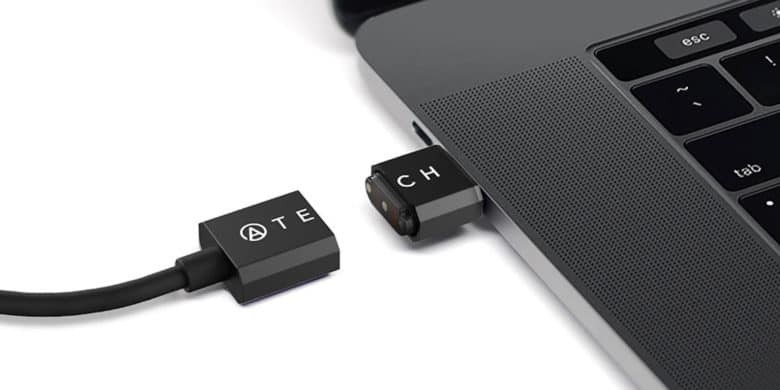 Below you’ll find great deals on USB adapters, docking stands, breakaway cables and more! We've rounded up great gear for streamlining and expanding your MacBook's productivity potential. If you’ve got a MacBook, you’ve got a productivity powerhouse. But you can up the ante with the right accessories, so we’ve rounded up a few of the best. 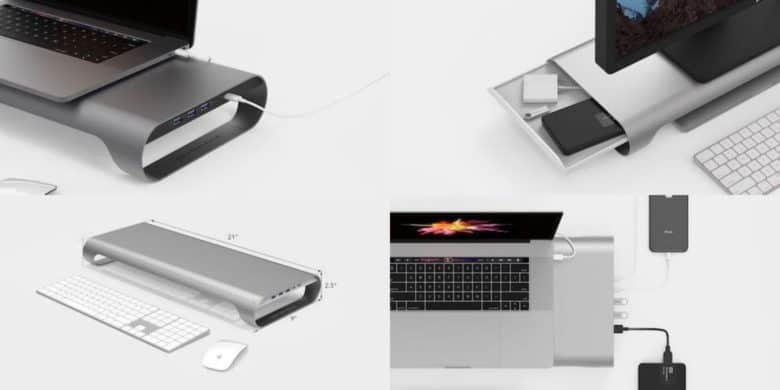 We’ve got a USB-C laptop stand, a breakaway USB-C charging cable, and a multiport hub that vastly expands your MacBook’s connective possibilities. Plus, each of them is available at a fat discount! 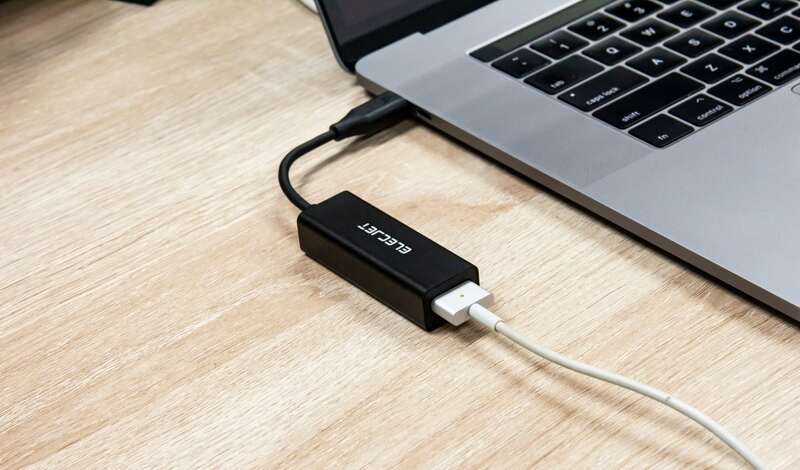 This magnetic breakaway USB-C cable adds a critical layer of protection against accidental trips over the power cord. 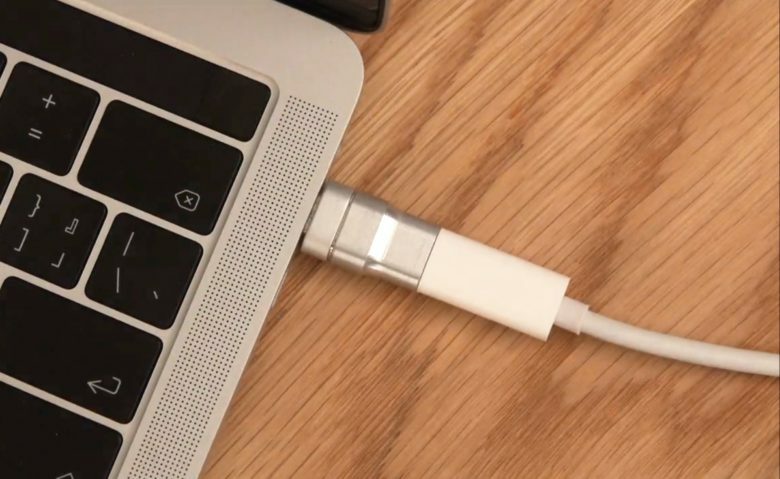 One of the most valuable additions to the MacBook was the MagSafe connector. Held to the computer by a small magnetic ring, it prevented an inevitable step on the power cable from bringing the computer to the floor. But with USB-C taking over as a charging option, the old risks of flying devices is back.